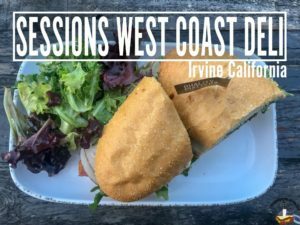 Sessions West Coast Deli was a place that I tried around the time I started this blog. 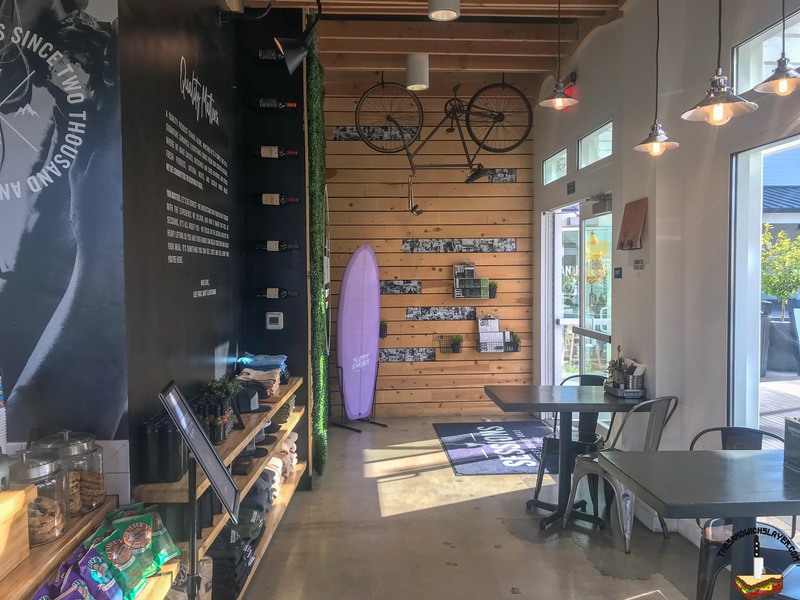 It was a charming place in downtown Huntington Beach that was across the street from the beach. 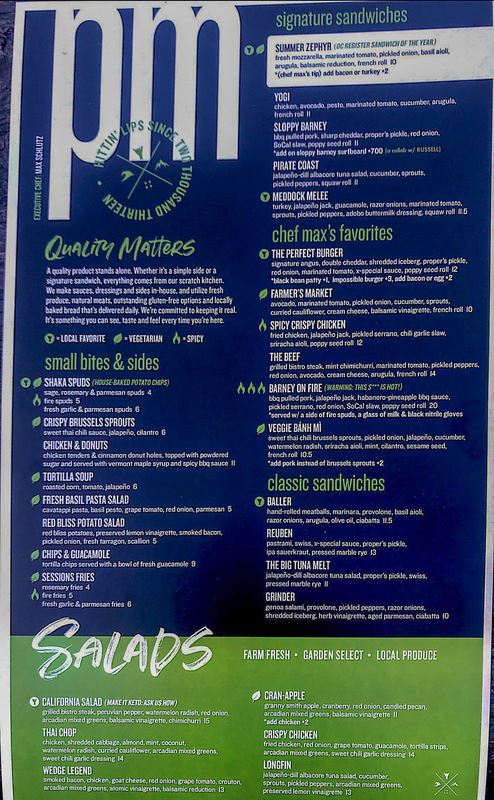 The menu was smaller but perfect against the undulating waves of the Pacific Ocean. They’ve grown quite a bit since then and I decided to try our their Irvine location. Like their Huntington Beach Location (and probably the Newport one), they seem to have found a picturesque spot to build the restaurant: in the Woodbridge shopping center overlooking the North Lake park. 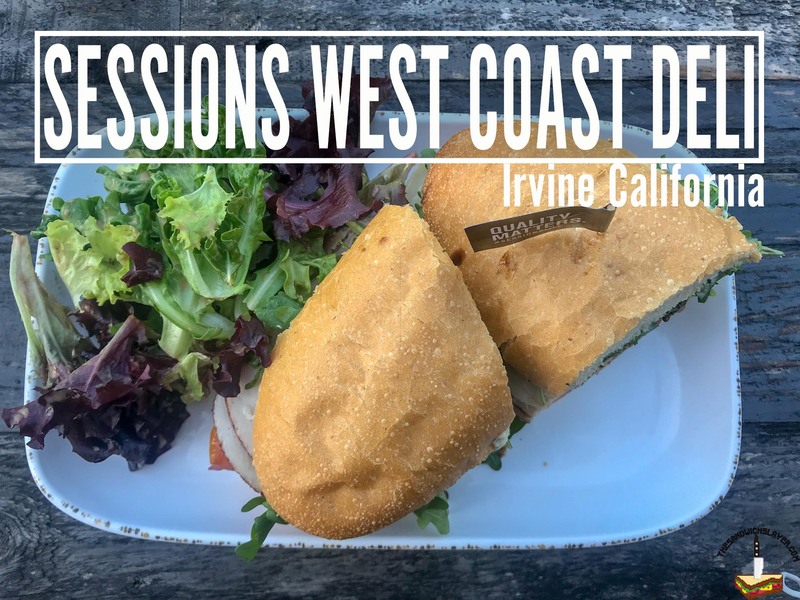 Leave it to a restaurant that is inspired by surfing to find a body of water in the middle of Irvine! Sometimes it’s hard to find bread that is unique enough to talk about. It’s probably the section of my blog post that I have the hardest time writing about. A LOT of delis get their breads from the same places in Orange County, so there’s usually not much to say. While I don’t know where Sessions gets their bread, it fit perfectly with the filling in the Summer Zephyr. It’s always been my personal opinion that sandwiches with fresh Mozzarella should be light, so it doesn’t clash with the cheese’s richness. The toasted French Roll used by Sessions was perfect. It’s thin crispy crust gave the sandwich a crunch without being obtrusive. 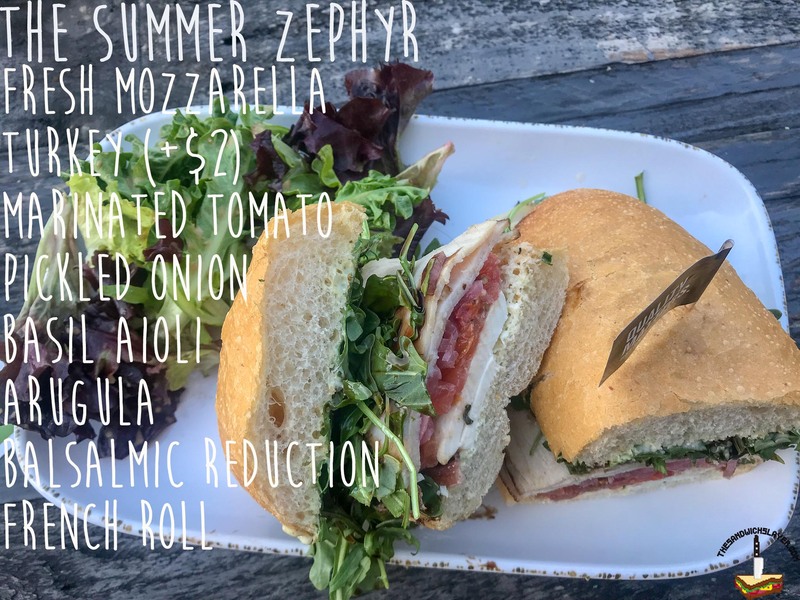 The Summer Zephyr is essentially Sessions’ take on a caprese sandwich: thick slices of fresh mozzarella mixed with tomato, basil, oil, and vinegar. 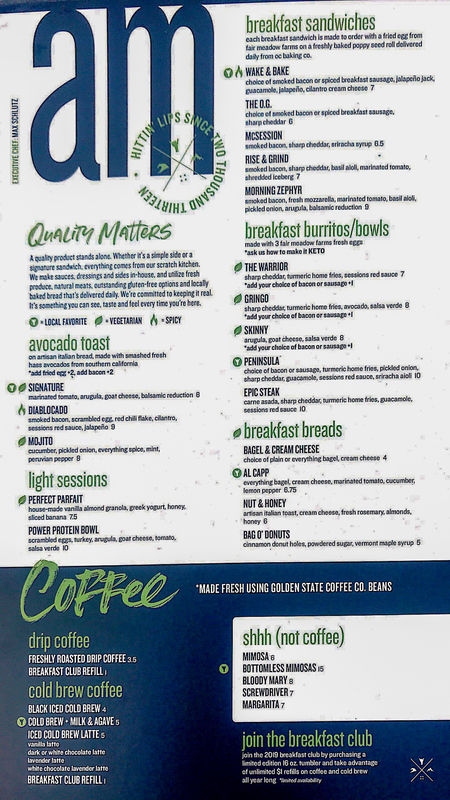 What I appreciate about their take is that there is some added ingredients to make things more interesting. The tomatoes are sliced thin and marinated, giving them a little bit of tang while pickled red onion balanced the sweetness of the balsamic reduction. In the place of fresh basil was a handful of arugula, who’s peppery qualities fit the combination quite nicely. I opted to add turkey to the sandwich; and while it was good, I honestly think the sandwich didn’t need it. There is more than enough in between the bread for you to enjoy without adding meat, but it certainly makes the Summer Zephyr heartier. 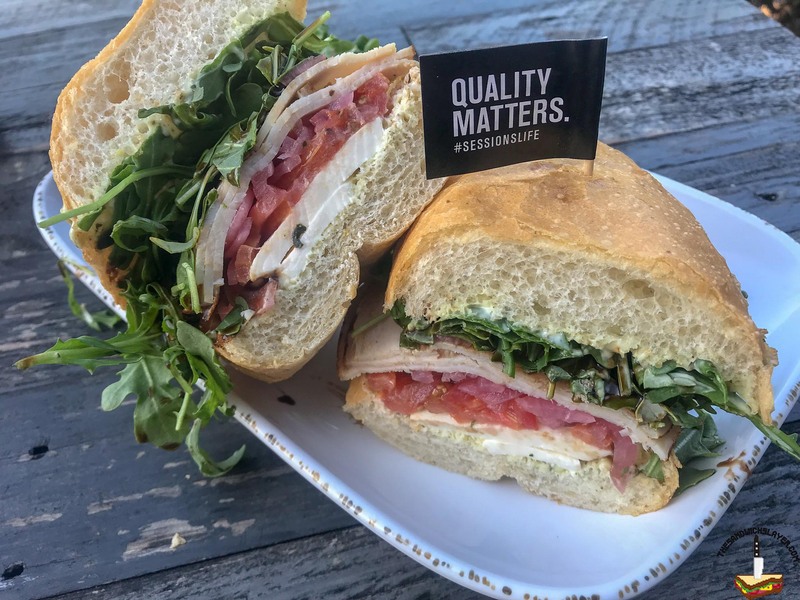 Caprese without basil makes no sense, and while Sessions opted to add arugula to the sandwich instead, their is a basil aioli to give you those herbaceous flavors. To be honest, I didn’t really taste much of the aioli itself, there was a lot of more pungent flavors going on; but I can’t help but wonder if I would noticed if the basil sauce was removed. Sometime ingredients are added to help stabilize other flavors rather than noticed. I’m probably thinking too hard about this. The more apparent sauce was the Balsamic reduction, which was very sweet. The Summer Zephyr is $10 without the meat. If you want to add bacon or turkey, it’s an extra $2. The size of the sandwich is decent and you get a side of mixed greens tossed in a vinaigrette. Not a bad price if you’re looking for lunch that won’t slow you down. 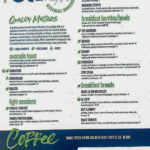 Seems like most of the sandwiches will run you between $10-$12, which given the quality, is pretty good for the area. 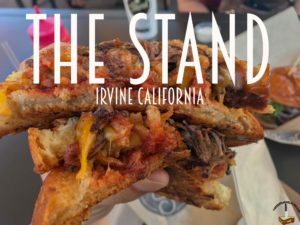 According to the menu, this was the OC Register’s sandwich of the year, they didn’t consult me on that, so my pride can’t acknowledge its legitimacy. 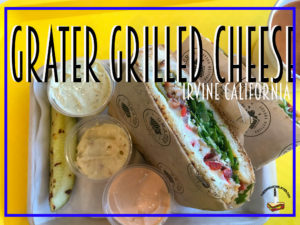 On a side note: they have some interesting vegetarian sandwiches that are worth a re-visit, I may have to do a best vegetarian sandwiches of Orange County soon. Stay tuned.